My name is Matt Marshall. I'm a certified personal trainer. But I'm also a father, a husband, a small-business owner, and I'm hopelessly addicted to peanut butter cookies. In other words, I'm a regular guy. And I help regular people get ridiculously fit. 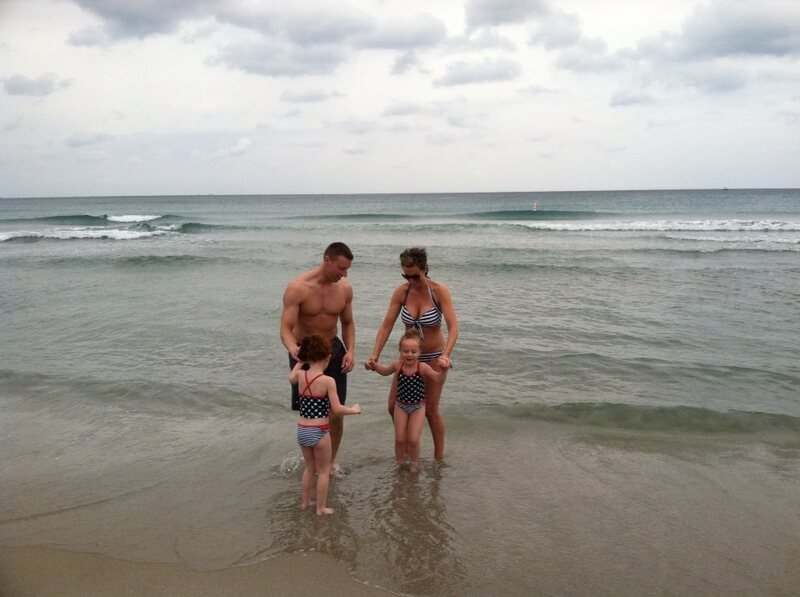 Regular people -- not athletes or celebrities. I don't live in the gym. I eat doughnuts with my daughters and drink beer with my buddies. And I still found a way to get down to single-digit body fat. And I can show you my proven method. 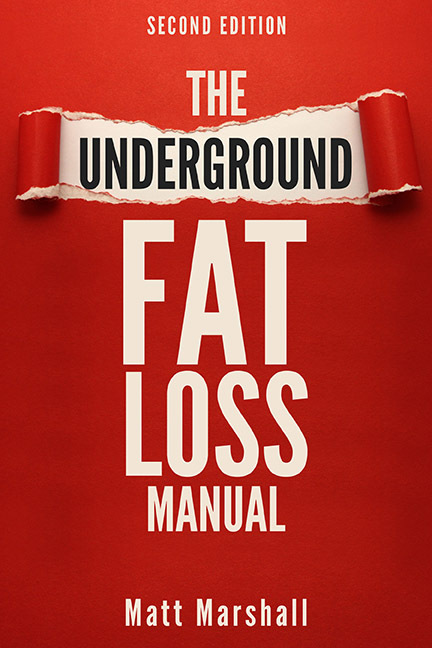 Order your copy of my book "The Underground Fat Loss Manual" and discover the secrets that took me years to uncover. If you have any questions or concerns, you can contact me here and I'll help you get squared away. Please note: I get over 100 emails a day and I don't have an assistant or any employees. Questions from customers get top priority and are typically answered within 12-24 hours. Non-customers: Please allow 3-4 business days for a reply.